If you're having a big family get together this year, or a club or workplace function where kids are welcome, make your celebration extra merry this Christmas (for the kids of course!) by bringing along the most special guest of all - SANTA! Bring a smile to the faces of the children, cement that magical memory and really make your event one to cherish for parents and kids alike. Children become mesmerised by a real life Santa no matter where he is - on the street, in the shopping centre, in your workplace, at your own social occasion or in your home. And they feel extra special when he pays them personal attention. It takes so little to create such a thoughtful delight - a Santa outfit, a sack full of little gifts to give away and a jolly laugh! 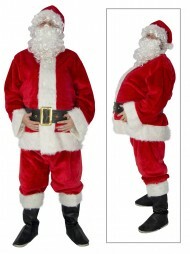 Because Santa comes in all shapes and sizes, these Santa outfits are one size fits all and the trousers are drawstring so you can adjust them for comfort. 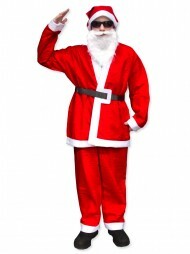 There are a range of costumes available, from the simple to a professional Santa kit with the works. 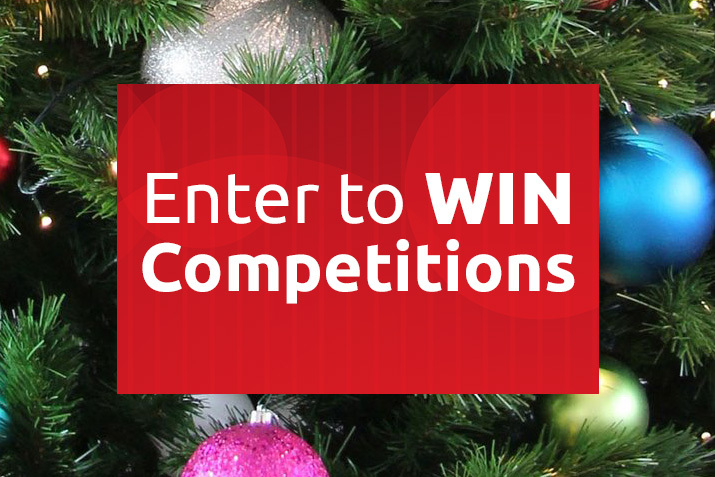 Is it your turn to step up and dispense Christmas cheer this year? 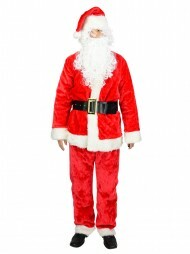 Plan ahead and get a comfy outfit that can be used again next year or passed on to next year's Santa. And if you don't want to feel alone, consider buying a few Santa hats for your colleagues or friends to don on the day!